Home/News/Are You Thinking About Remodeling Your Home? If it is time to remodel your home, make sure you stop by Ricca’s Architectural Sales before you get started. 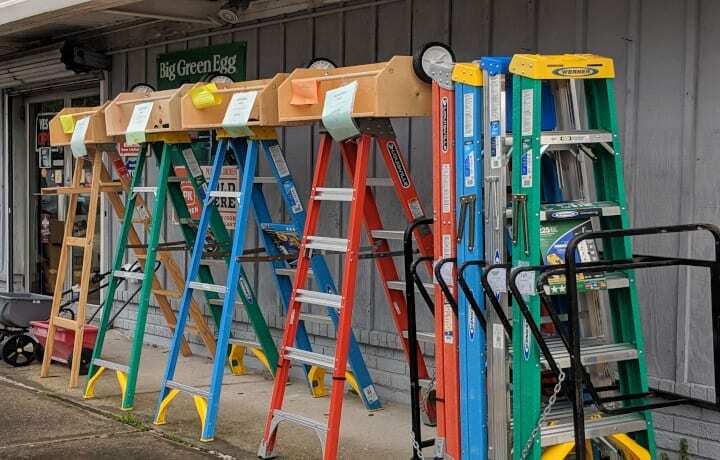 Instead of heading to a home improvement supplies retail company, you should check out Ricca’s Architectural Sales for some of your needed construction materials. 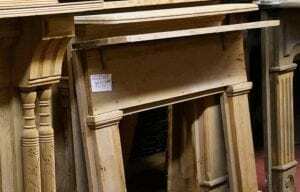 We have of items from demolitions in our inventory that we restore and preserve for you. The pieces you will find here can be made to fit your New Orleans style home. This is your chance to preserve, use better quality products, and become part of the city’s history. 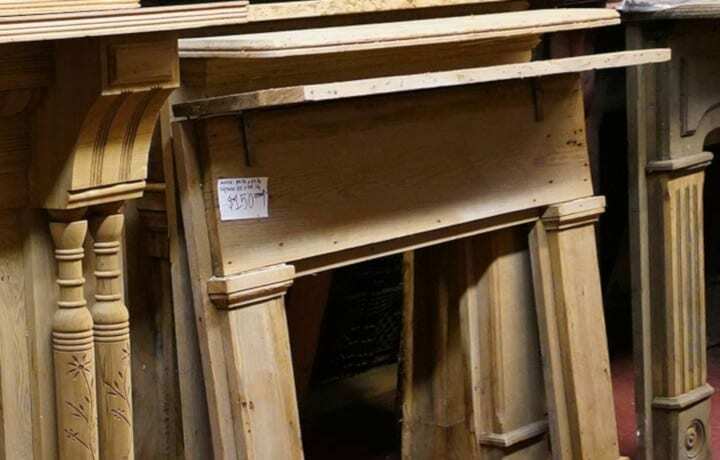 Architectural salvage items that we have in stock includes shutters, doors, mantels, ironwork, knobs, hinges, locks, and stained glass, among other things. 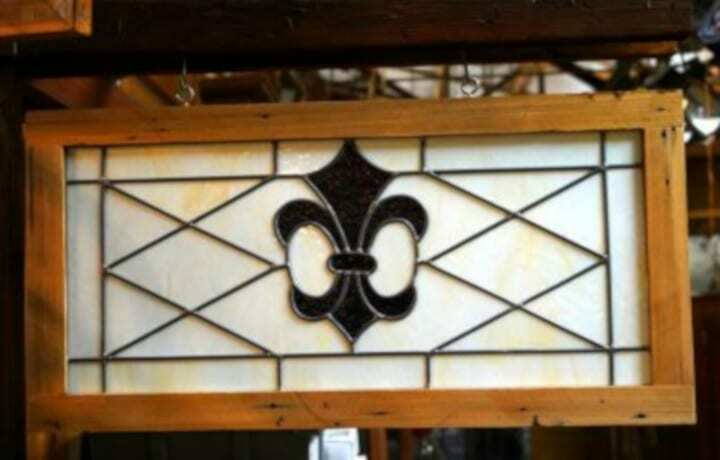 The custom pieces we create to order are made to our customer’s specifications with antique materials salvaged from New Orleans. In 1954, Ricca Demolishing Corporation, started by Mr. Peter A. Ricca, was opened to supply the New Orleans area as well as other parts of the country with the highest quality architectural elements available. 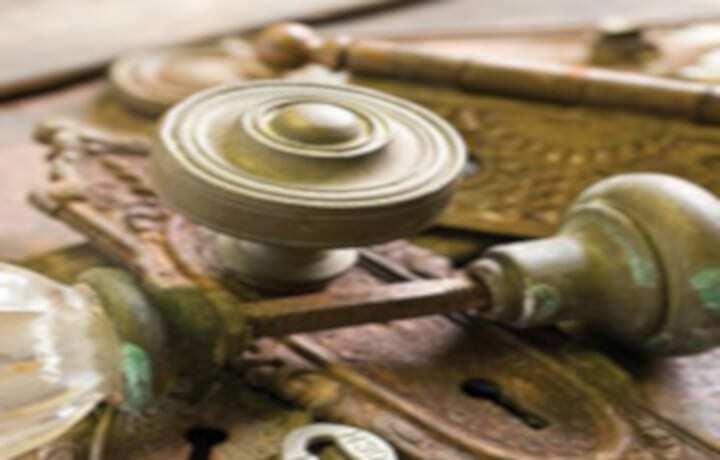 Ricca’s began with recycled building components and has evolved into the retail fabricators of rare and unique architectural hardware, doors, and a variety building materials. The Ricca family continues to own and operate Ricca’s Architectural Sales. 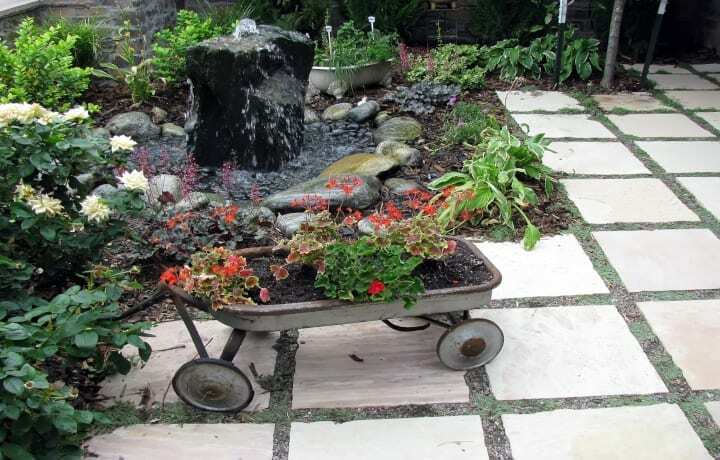 Ricca’s does not only include elements for the home, they also sell beautiful urns, planters, fountains, statuary, patio furniture, lavabowls, mailboxes, and hitching posts. You can find beautiful pieces for the exterior of your home with that old New Orleans charm to give your home a warm and welcoming atmosphere. 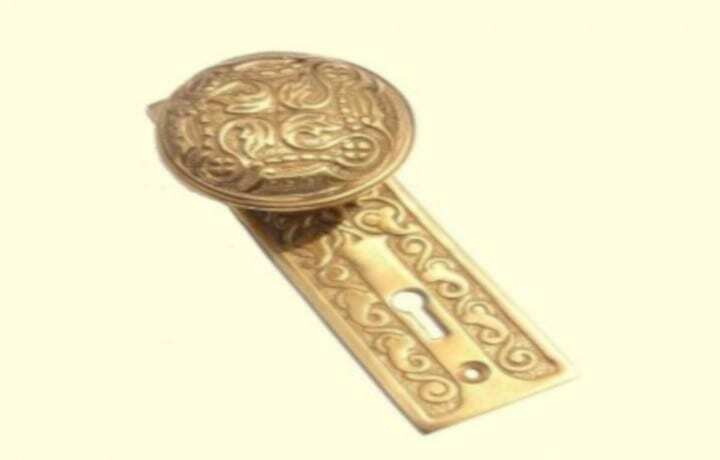 A mixture of the refurbished architectural elements and newly replicated elements can be quite an elegant way to complete a building project. 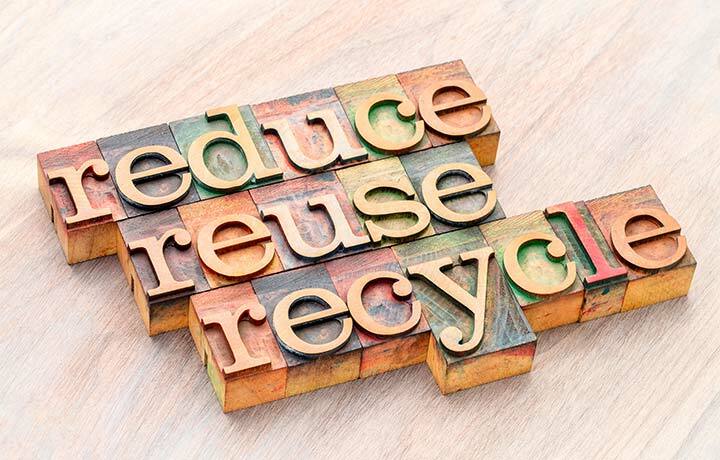 With the expertise of the Ricca family, they can help make that happen. 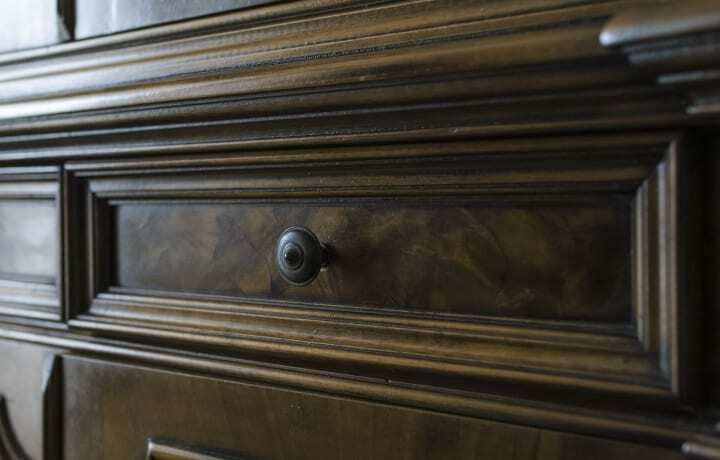 Should You Refinish Antique Furniture?